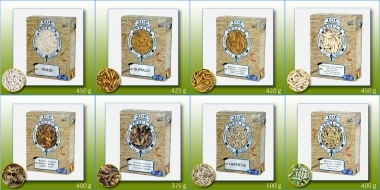 quality supplier in boiled and frozen feed insects. Topinsect always guarantees top quality! 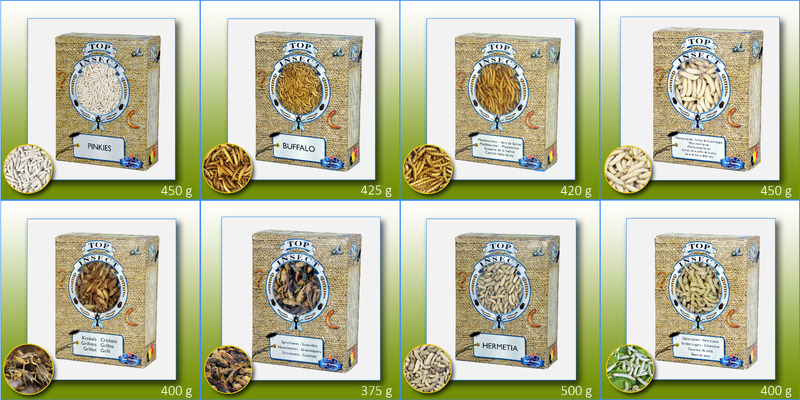 Only healthy and well-fed insects are processed on our modern equipment to a verified and reliable product. Since more than 35 years, we have been producing live insects which are processed to Topinsect products delivered to pet shops and animal parks for the last 30 years now.